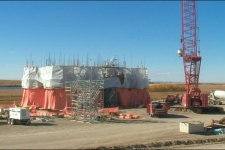 Construction is underway on a 55,000-tonne capacity facility inland grain terminal near Biggar. A concrete giant is slowly rising in the sky near Biggar. 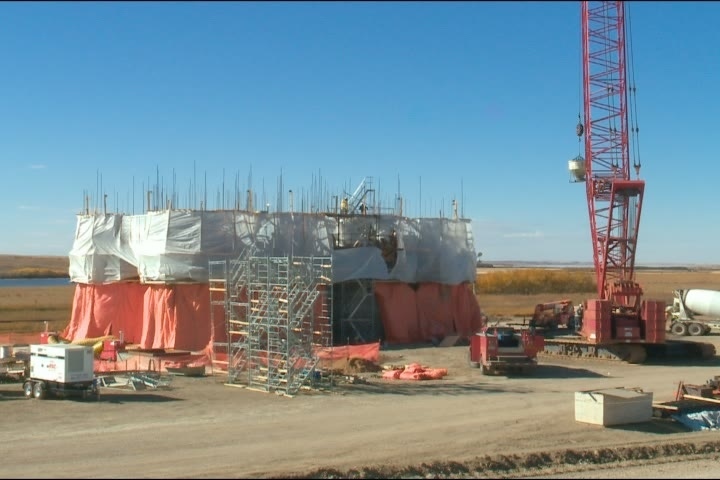 Work on an inland grain terminal west of the town is well underway with crews pouring concrete for the silo structure of the facility. 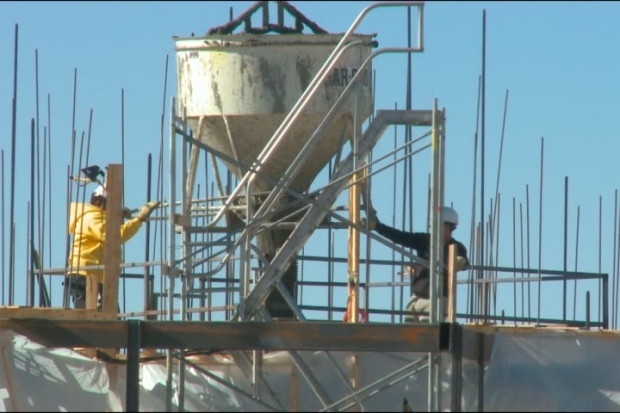 Parrish and Heimbecker is building the 55,000-tonne capacity facility to replace an outdated elevator in Saskatoon. The build is happening close to Canadian National and Canadian Pacific rail lines to help in moving crops to market. Parrish and Heimbecker plans to have the new inland terminal in operation in time for next year's harvest.